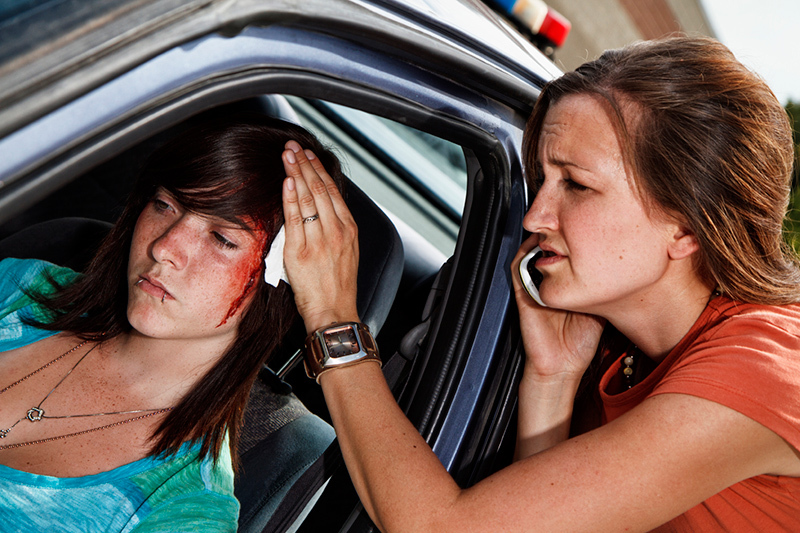 Car Crash Relief was created to help educate the public on what to do if they’re in a car accident. We provide loans and Cash Advances to car accident victims, attorneys and, doctors offices to grow financially. However, our main goal is to provide a 2nd opinion on the do’s and don’ts of the personal injury world. We have over 10 years of experience dealing with attorneys, doctors, and body shops. Choosing the right path is vital to your personal injury case. Car Crash Relief discloses all of our attorneys, doctors, and body shops. So you can choose who’s best for you. You get all the information about the Firm, Doctor, and Body Shop showing their special skills in their industry. This still can be a little daunting so call us for help. The biggest thing that an innocent car crash victim deals with is getting their car fixed. This can be very costly for the victim and even ruin your personal injury case. Car Crash Relief also helps educate the public about personal injury Attorneys, Attorney-Doctor referral services, and chiropractic offices that cover the radio waves, TV, billboards, Buses, and the Internet with false promises. These types of offices are considered “heavy hitters”, and they’re not on your side. If you’re in the above situation please call us for a second opinion. Car Crash Relief also has also created a 360 Offices Program to help struggling Attorneys and Doctors get back on track. We also see a huge spike in litigation and our health system falling apart. We are here to help you grow through these hard times, and even convert your office to a more efficient business. There’s no job too small or big that we can’t handle. Most car crash victims don’t know… you don’t have to wait months or even years for your case to settle. Car crash victims may be able to get Cash for their Crash today.